You might have noticed that I recently added some buttons to my sidebar?! 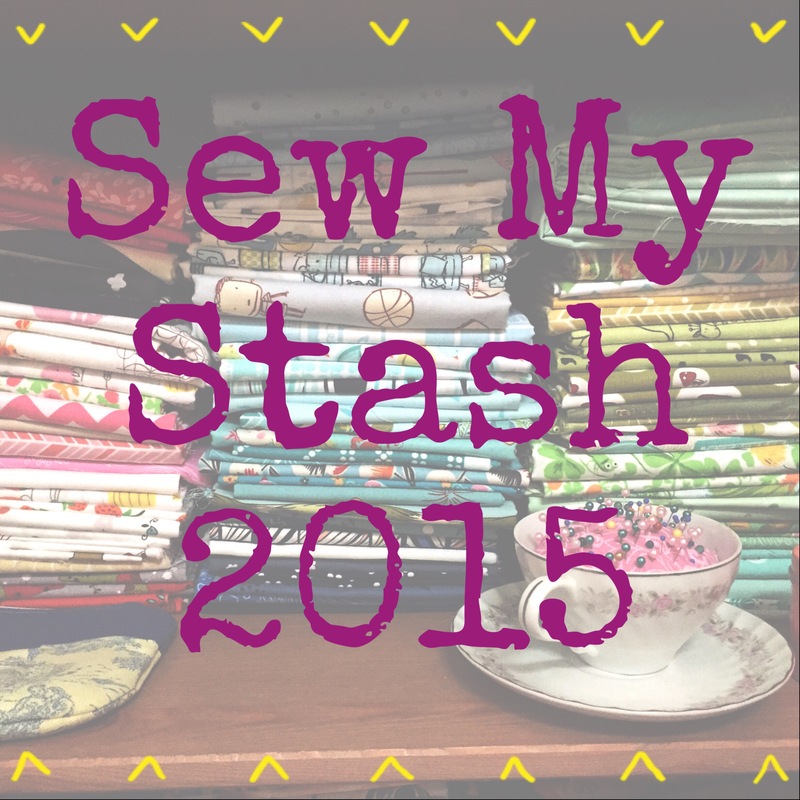 I joined some really cool clubs like the a lovely year of finishes party, the sew my stash party, the elephant parade and of course the amazing handstitched class by Rachel of Stitched in Color. 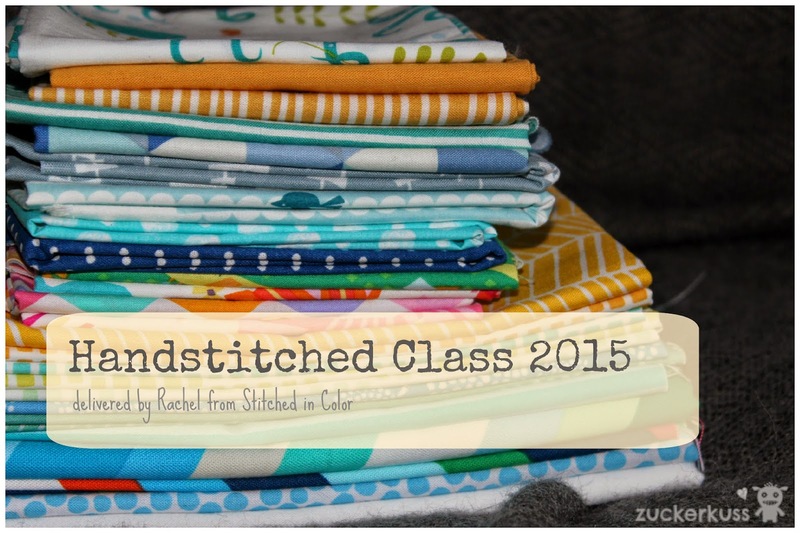 Today's post is about the handstitched class. But I will talk about the other ones in the following posts as well. Promise. And then I got a bit adventurous. 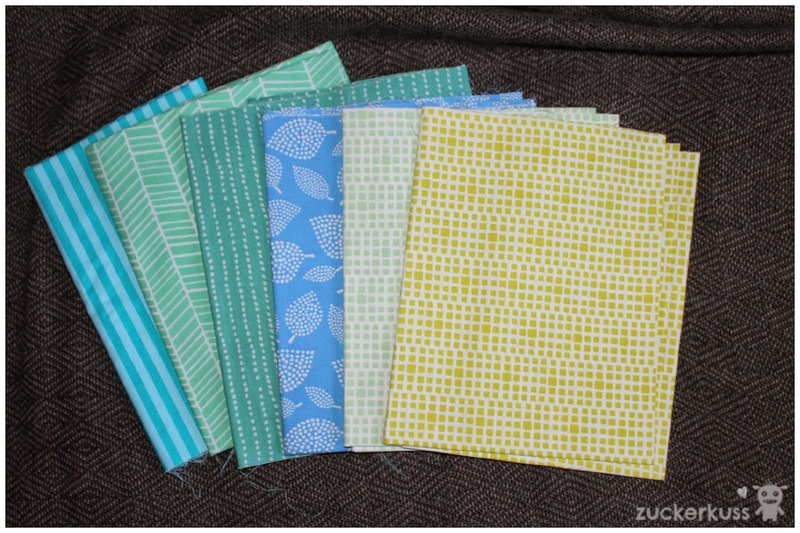 I really love these colourful prints and try to squeeze them somehow into the project. 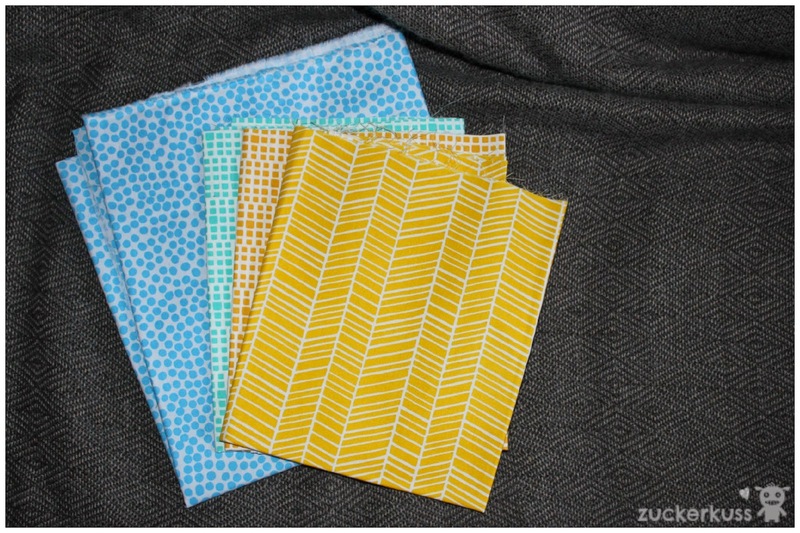 Geo Pop by Robert Kaufman is just so bright and joyful and I can't let them sit in my cupboard. The problem is that they are quite intense and might distract from the overall design of the final quilt. After all, the quilt will be all about fine handstitching that I don't want it to be overpowered by prints... Second problem. Geo pop is quite a heavy fabric. Canvas in fact. 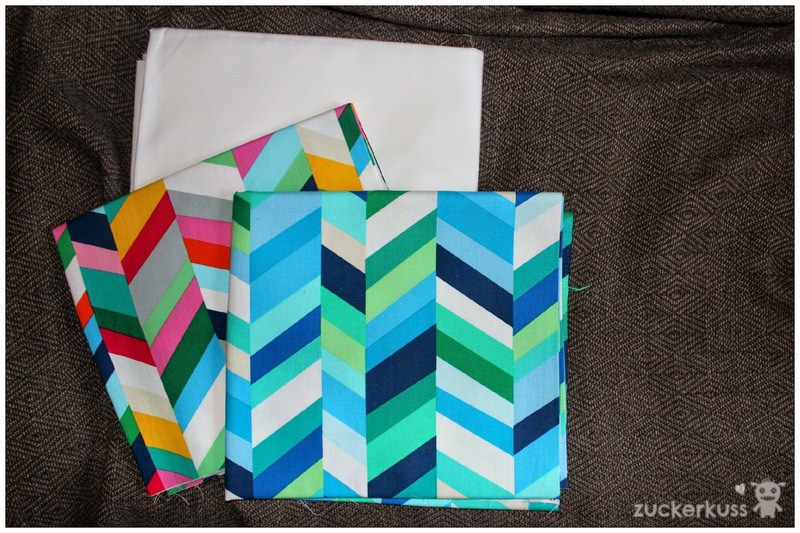 And so far, I never mixed different kind of fabrics in one quilt. So let's see if they will make it into the project. On top of that I will need a few solids. 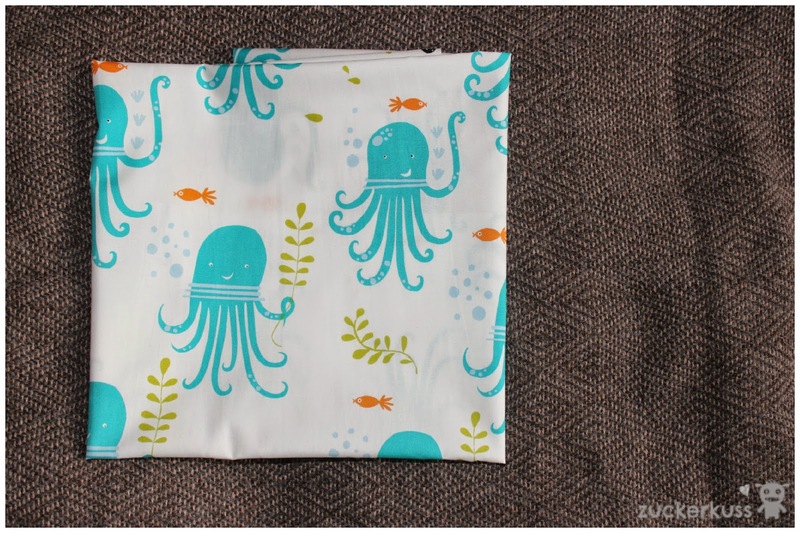 I decided for Kona cottons in a range of blue, green and yellow. Next to that I got some lovely DMC pearl cotton floss to do the hand embroidery for the Modern Medallion. I will let you know about the process of this project. 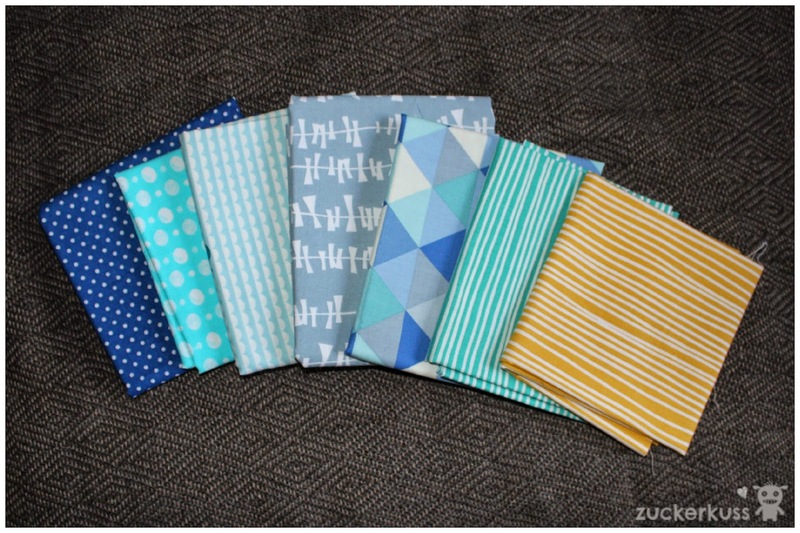 Those are certainly some gorgeous fabric choices, Laura! Your modern medallion is going to be simply beautiful! I haven't used canvas in piecing with other weights, but I do use it regularly as backing or sashing. If the lighter-weight Indian cottons and linens I have used are anything to go by, you'll want to starch the daylights out of the lighter weight stuff to avoid puckering where it's sewn to the canvas. QAYG helps with that, but it's not really appropriate for this project, is it? Looks cute though! fabric pulls (planning generally) are one of my favourite parts of quilting.